Robyn Hitchcock to release new album 21st April on Yep Roc! Yep Roc Records has announced the self-titled new album from Robyn Hitchcock. 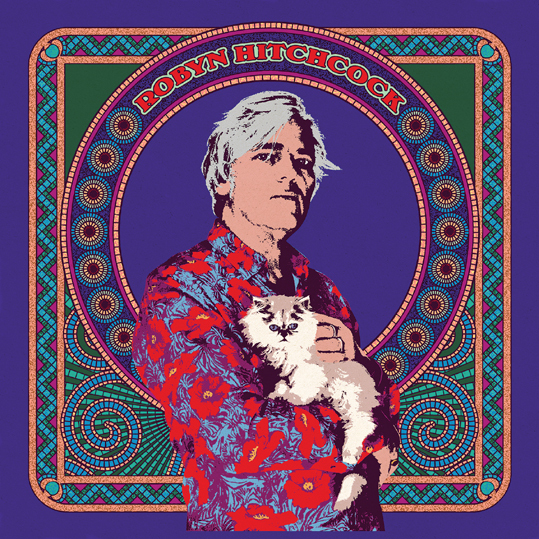 The 21st studio recording and first-ever eponymous release of the legendary British artist’s four-decade career, Robyn Hitchcock is available for pre-order now at the official Yep Roc Store; the album is released 21st April. 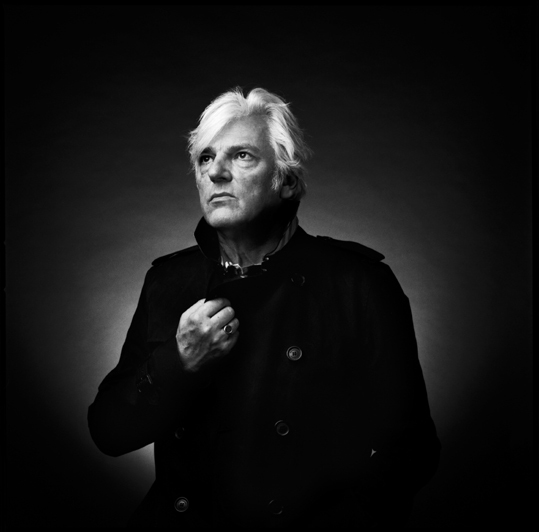 Robyn Hitchcock immediately stands among the most energized and ambitious recordings of the iconic troubadour’s long career. The album sees the East Nashville-based Hitchcock casting familiar shapes into surprising new forms, the sci-fi fuelled sounds and visions that first stimulated his work now ribboned with experience and hard-earned wisdom. Songs like “Sayonara Judge” are gorgeous and intense, rife with avant imagery, astringent wit, and righteous anger. 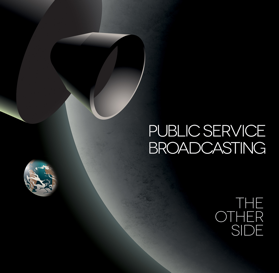 Spanning dystopic psychedelia (“Mad Shelley’s Letterbox,” “Time Coast”), inspired folk baroque (“Raymond and the Wires,” “1970 In Aspic”), even rambunctious liver-fried country (“I Pray When I’m Drunk”), Robyn Hitchcock marks both a masterful new chapter and ideal entry point into Hitchcock’s wildly brilliant oeuvre. 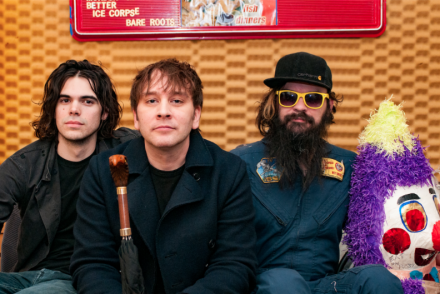 The album was recorded in Nashville, TN, with producer Brendan Benson and backing by a crack band of fellow Music City pickers and players that includes guitarist Annie McCue, bassist Jon Estes, and drummer Jon Radford. Harmony vocal contributions come courtesy of Emma Swift, Grant Lee Phillips, Gillian Welch, and Wilco’s Pat Sansone. Robyn Hitchcock marks Hitchcock’s first full-length release since 2014’s The Man Upstairs. 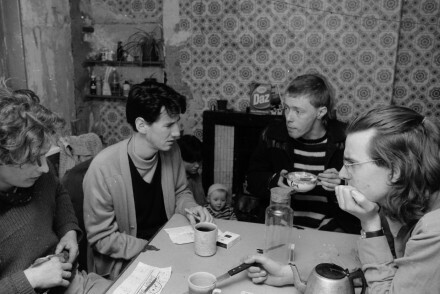 Produced by Joe Boyd, the album earned international acclaim for its evocative originals and striking interpretations of classic songs by Roxy Music, Psychedelic Furs, and The Doors.